Hi! 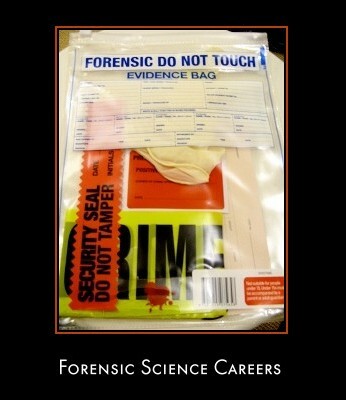 Are forensic scientists able to spend time with their family? Are they always on call?